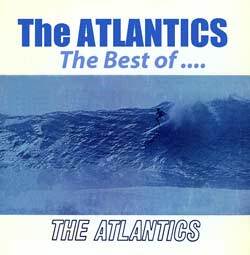 A great compilation of The Atlantics greatest hits on one great CD! “On the world’s stage of Rock Instrumental music today there are very few bands that can say they have held up their heads and fought through the onslaught of different trends in Pop music and still survive to play amazing gigs and Studio record stunning albums 4 decades later. 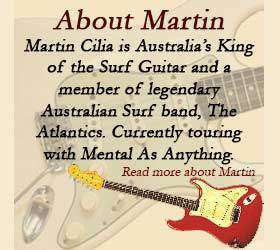 However I tell you something … when I play the new CD by The Atlantics, I will mentally be down there on Bondi Beach with the rest of them – falling off my surfboard, but still enjoying the music of one of the Greatest Instrumental units in Rock history.